Get your box! Click here. After the spoilers came out I was actually pretty dissapointed with this months box. However, after playing with a couple of these things and realizing I still only paid $21 it's decent. This is hands down the star of the box this month. 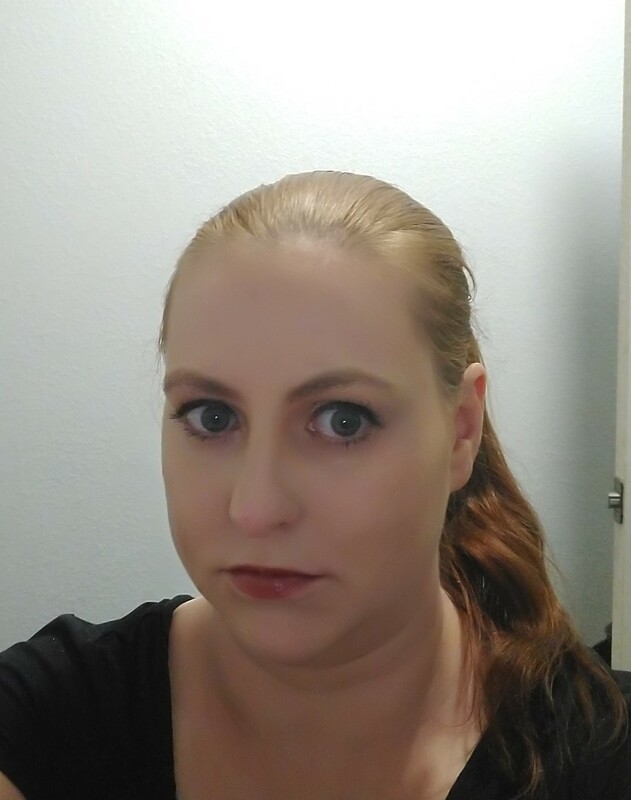 At first I was very intimidated by the idea of using a brush to put liner on but, I managed one wing with it. This is progress for me I'm still learning makeup and wings just don't like me. With practice I think this will be the liner that I finally get two done with. I'm sure some of the more experienced women are adding extra flare to there wings with this already. This container seems to hold a lot in it. 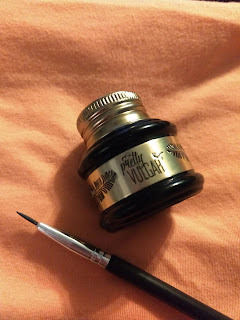 I've already used it as basic liner five or so times and attempted wings a couple of time (so wiped of and started over again and again) and I've barely used any. When I finally do run out this will probably be my go to liner. I'm also very happy they included a brush with this one. This is the one brush I will get use with out of this box. I was pretty excited to see this in one of the spoilers for this months box and I thought for sure it would be my star. I do still really like it but, it may not be my new go to. I was a little worried when I squeezed the tube and realized it actually has a tint to it. 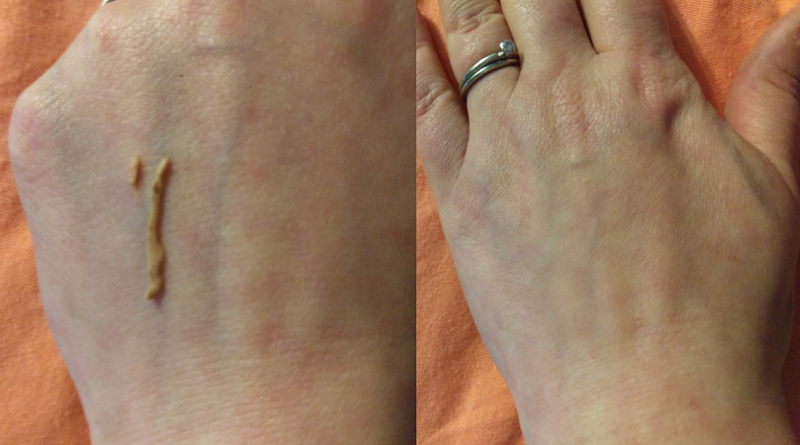 After rubbing it in it is a very, very slight tint that really only helps it to blur not add any color. This could be great for no makeup days this summer. If you look at the swatches below in the left you will see the tint and in the right you may notice after rubbing it in it actually blurred the blue veins on my hands a little. 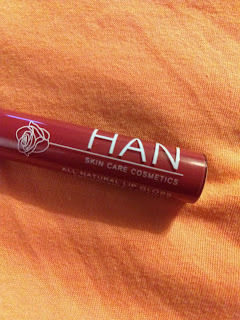 This lip gloss is good but, if you are not careful it will go wherever it wants. 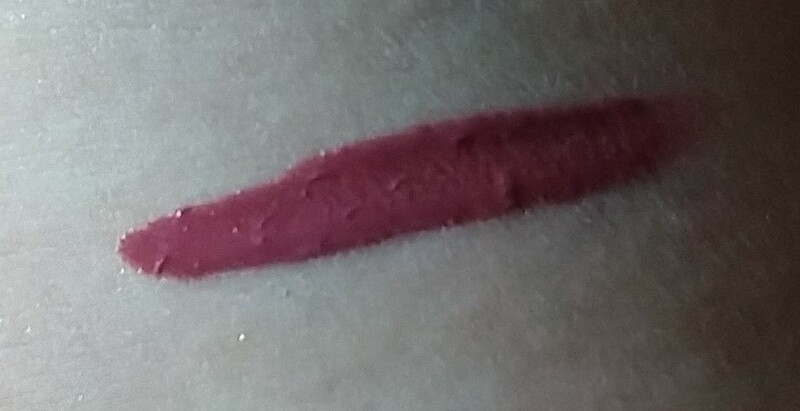 Though it is not a shade I would have picked for myself it looks great on me. I'm currently going through a what's my shade dilemma when it comes to lip colors. It smells almost like butterscotch (which is great). It has no weird or sticky texture and no strings. 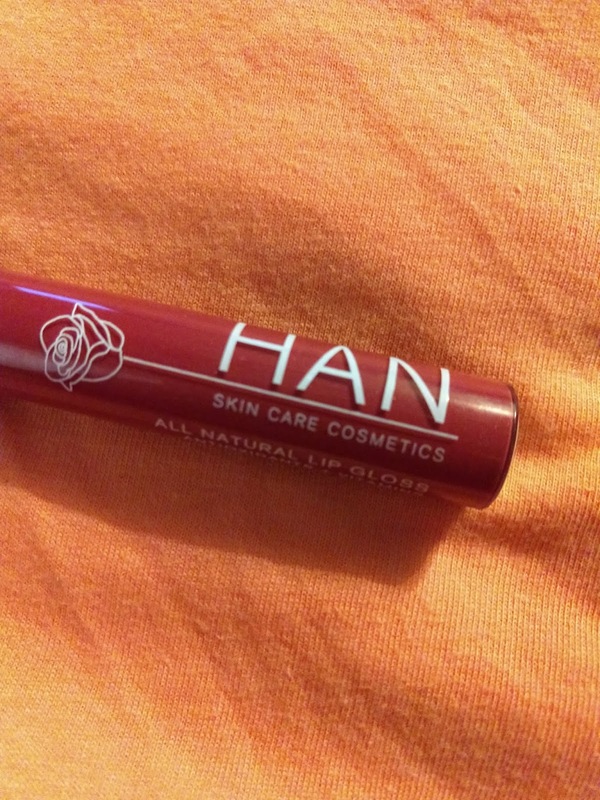 It's a thin lip gloss which I personally love. 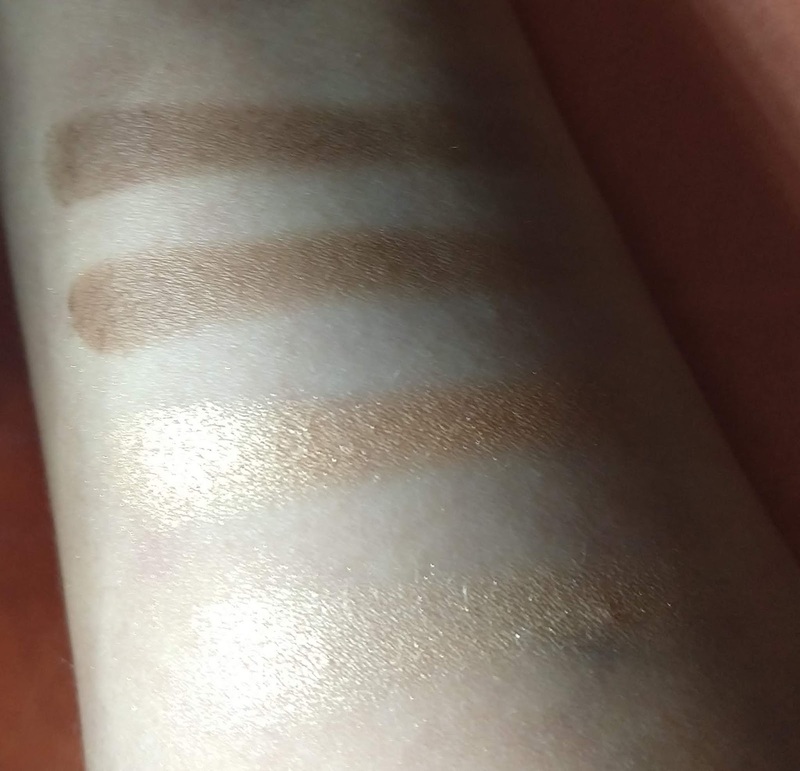 With a super light hand I can use the shade "Inventor" to contour. 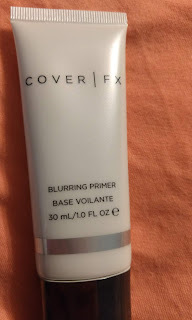 To use this I also have to tap off my brush a couple of times otherwise it's overload. I can not use the shade founder for anything. 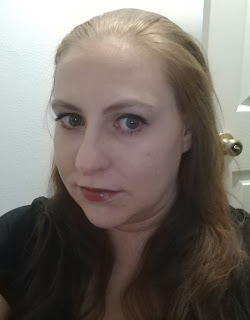 Many people have said they can also be used as eye shadows however I rarely use browns in my eye looks. The highlighters are both pretty and do there job well. 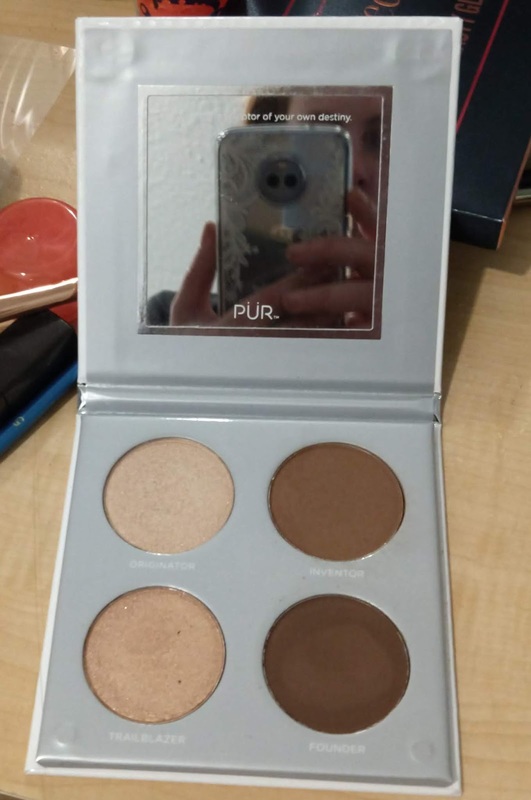 For someone just coming into makeup this would probably be a very useful palette. It also smells like chocolate. Which is always a welcomed surprise in my book. I already have better contour shades for me but, it may have been good of boxy to do a couple of variants to this item even though they didn't. 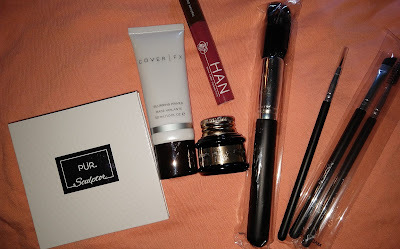 I really have yet to see Boxycharm use the input I gave them about me to help them choose items for me. Get your box today! What are you waiting for an invitation?